Come taste the magic of farm-to-tap brews. Flavor makers from the state of New York have set up shop to create ales with a local-only ethos. 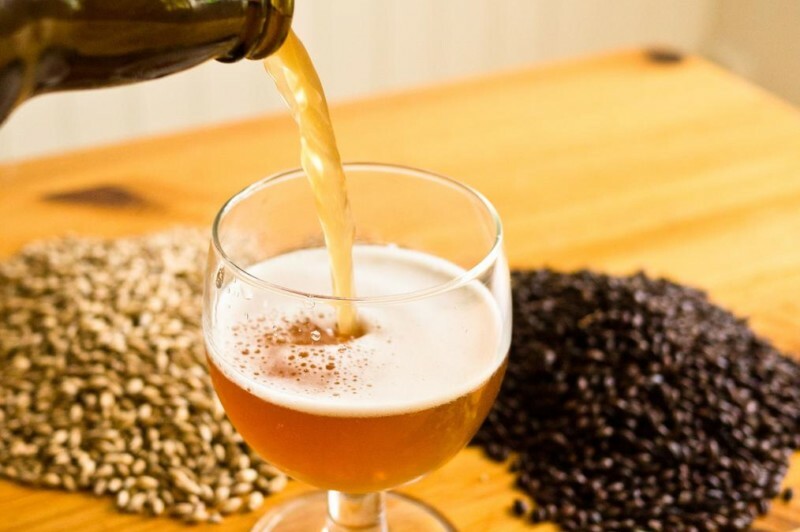 From the honey and fruit to the yeast to the heirloom grains and barley, these young, forward-thinking brewers are reversing years of advancement in brewing technology to make primitive, highly visceral beer. And they are supporting local farmers by sourcing almost exclusively using New York state-grown ingredients. Expect expert brewers in lively conversation and plenty of opportunities to sample unique brews for this one night tasting event. Hosted by Jimmy Carbone, owner of Jimmy’s No. 43 and host of the internet radio show “Beer Sessions Radio” and co-founder of The Good Beer Seal. This is a featured event of the 8th annual NYC July Good Beer Month.